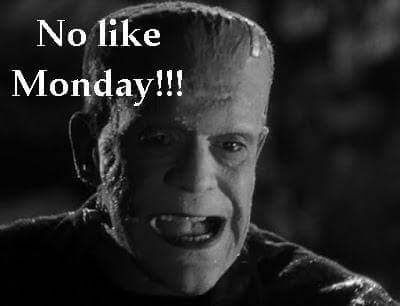 Now I remember why I so often have Monstrous Monday. I am TIRED on Mondays! And I want to make my blog post quickly and watch Dateline on OWN. Nobody does. What am I complaining about? All day at work today I thought about writing. At least, throughout the day, off and on, I thought about writing. I thought about writing my blog post. I thought about writing the next murder mystery. I thought about writing my next article for Mohawk Valley Living magazine. I thought about writing a novel. That last was more of a vague thought; for the others I actually formed words in my head I intended to put on paper. However, as the writing books so helpfully point out, thinking about writing is not writing. When it came time for break, the only thing I could manage was a few jottings in the food journal I am keeping this month. I am writing down everything I eat, any exercise I get, and when I get a headache or feel light-headed. I hope to do it for a month and look for patterns. Being me, it is more likely that I will (a) forget to write things (b) lose the journal (c) get tired of the whole thing (d) start adding all kinds of commentary, thus obscuring the information and losing the purpose (e) any or all of the above. But that is strictly by the way. The point is: I am not writing enough. Bad writer! Get to work! Will I tear myself away from the television? 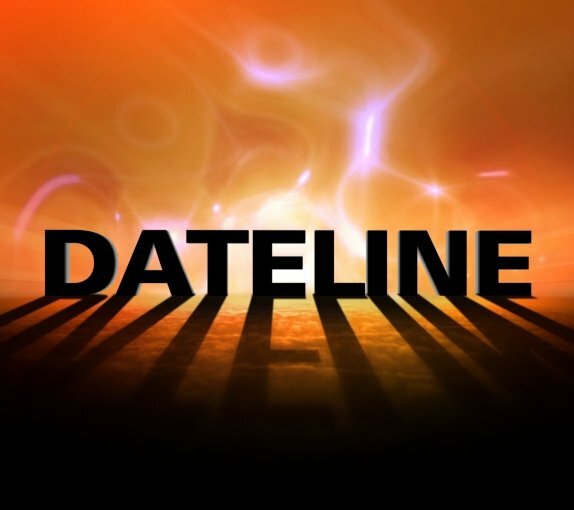 Will I continue to watch Dateline (full disclosure: I have been giving it half an eye while I type this post) (as Truman Capote once said, this isn’t writing, it’s typing)? Will I attempt to write WHILE watching Dateline? A little uncertainty adds spice to my evening. 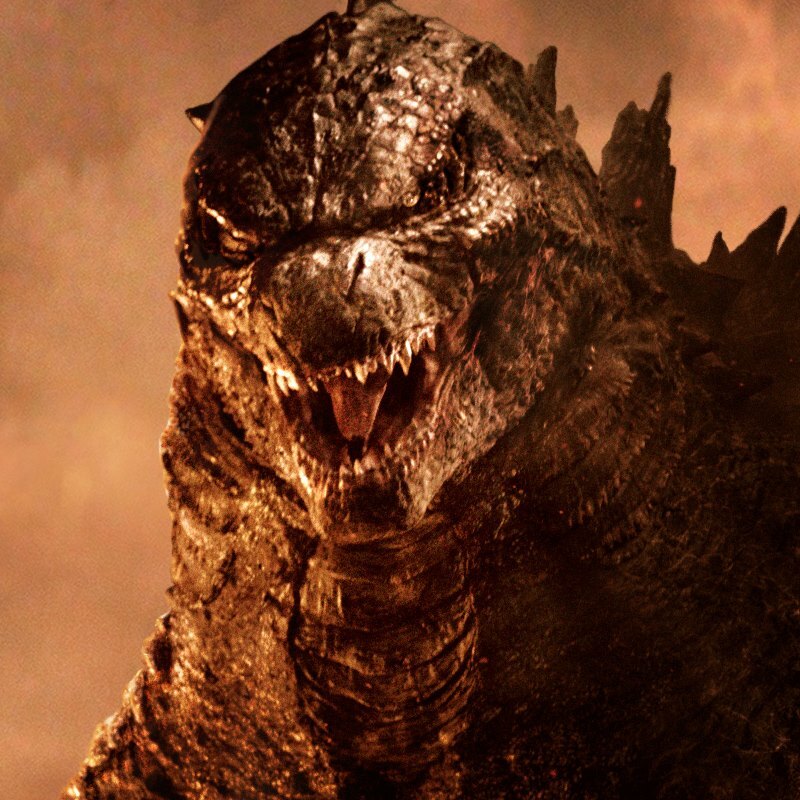 In the meantime, I think I need one more picture of a monster if this is to count as a Monstrous Monday. Posted in humor, Monstrous Monday, personal and tagged blog post, blogging, Monday, monster pictures, monsters, not writing, thinking about writing, tired, Truman Capote, typing, writing. Bookmark the permalink.